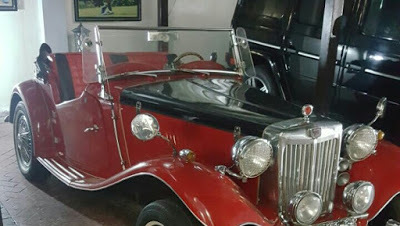 Controversial Nigerian senator, Dino Melaye, has acquired a 93-year-old Rolls Royce estimated at N180 million, amid a national recession that has left millions of his compatriots struggling to feed daily. 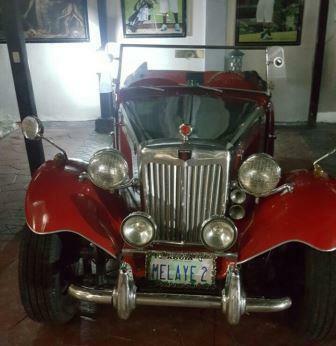 Melaye, a first-time senator who represents Kogi Central, owns a fleet of luxury and antiquated cars worth billions of Naira. According to Premium Times, a source said the car was purchased in Las Vegas, in the United States of America.